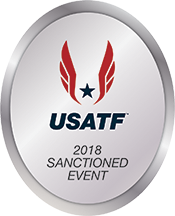 This event began as the Blue Grass Run in 1983. 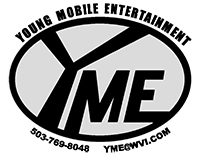 It was part of Stayton’s former Blue Grass Festival. With the demise of the festival, the runs and walks shifted to a 4th of July event in 1989. Among the organizations which have benefited from the runs and walks include the Lion’s Club SightFirst Program, AFS Intercultural Programs and the Kidney Foundation. 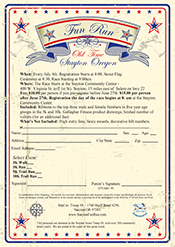 Stayton Road Runners Club, a loose knit community organization which has promoted fitness and organized events in the Stayton area for 30 years has been in charge of the Fun Run since it inception. 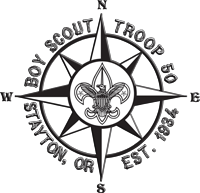 In 2013 the Road Runners invited the local Scout Troop 50 into the administrative and work details of the race. In helping out at the race, Stayton’s Troop 50 would now be the new beneficiary. 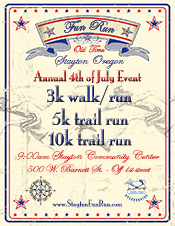 This was a great partnership for 2013 ~ between the Willamette Valley Roadrunners and the Stayton Troop 50, a new energy and excitement has been brought to this 4th of July tradition. 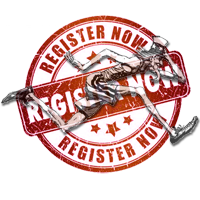 We cannot wait to bring more to the FUN RUN than ever before!